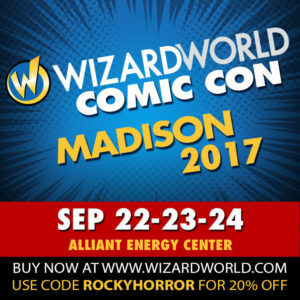 Wizard World is Once Again Upon Us! Hey there, Unconventional Conventionalists! 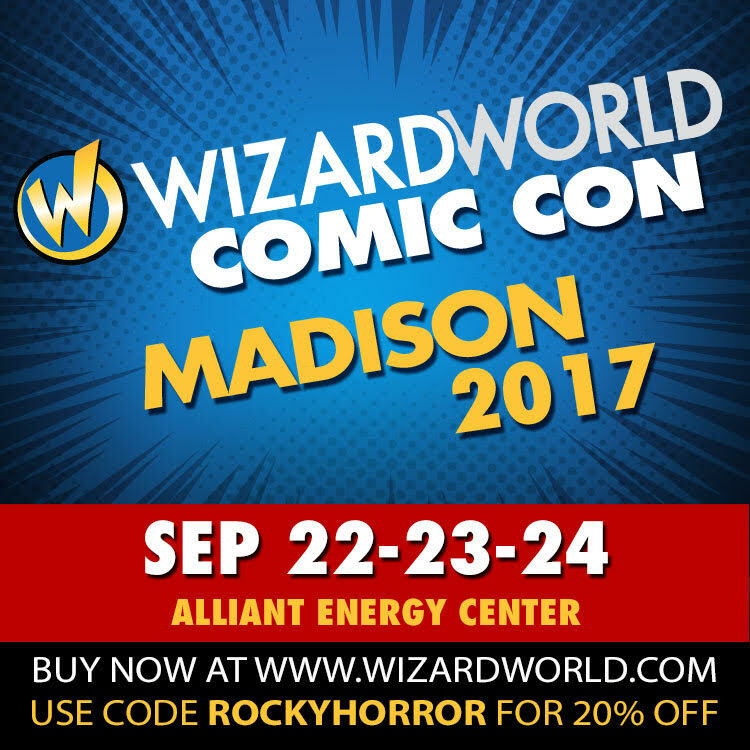 We’re back at Wizard World this Friday-Sunday September 22-24! Stop by booth 118 and come say hi! Find out about upcoming shows! Don’t dream it! Be it!